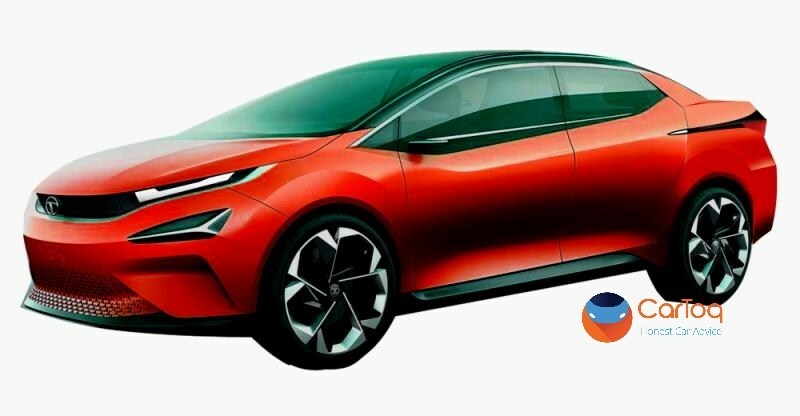 Tata Motors will show a 45X premium hatchback-based C-Segment sedan at the Geneva Motor Show of 2018, which is days away from commencing. The new Tata sedan will use the Impact 2.0 design philosophy and will be the automaker’s first full size sedan after the Manza. The car will also share the Advanced Modular Platform (AMP) with the 45X hatchback. There are design similarities also expected. 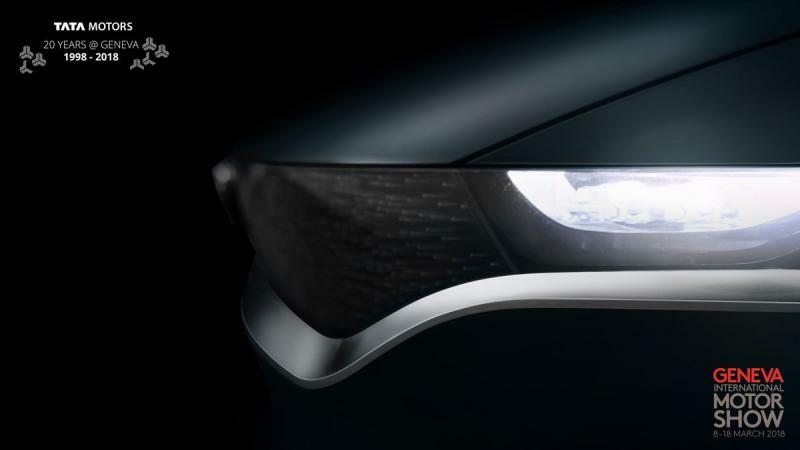 Here is a render and a couple of teaser pictures of the upcoming sedan from Tata Motors. The new car will challenge the Maruti Ciaz, Honda City and Hyundai Verna when it’s put into production. A production time frame of 2020 is anticipated. The render – speculative for now – reveals that the 45X-based sedan borrows many cues from the premium hatchback including the front end design. However, the sides and rear of the car look quite different, unlike any other Tata car we have seen before. This is on expected lines as Tata has been consistently coming up with fresh designs. The Tiago, Nexon, Tigor and the two new concepts shown at the Auto Expo 2018 are proof. The new sedan is also expected to have high quality interiors, and a lot of features. It could shares engines and gearboxes with the upcoming 45X premium hatchback. What this also means is, it’ll also borrow the petrol engine from the Tiago hatchback, but with higher outputs. The diesel engine could be borrowed from the Nexon though given that the Tiago’s Diesel motor displaces just 1.1 liters. Manual gearboxes will be standard and there could be a twin clutch automatic option also offered. 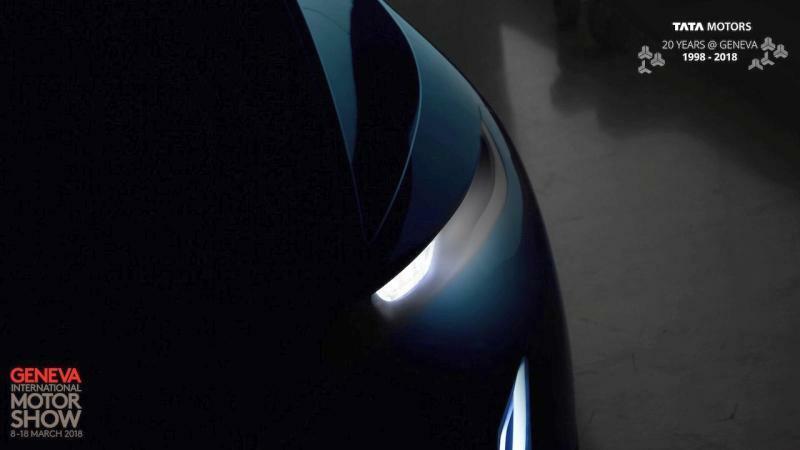 More details about this car will be revealed at Geneva. Generally, Tata Motors does not put its Geneva concepts into production. The 45X hatchback concept-based sedan could prove to be an exception. Over to Geneva now.